Hear Caroline Zoob, author of Virginia Woolf’s Garden, and Jonathan Zoob, in conversation with Literature Cambridge lecturer Karina Jakubowicz. 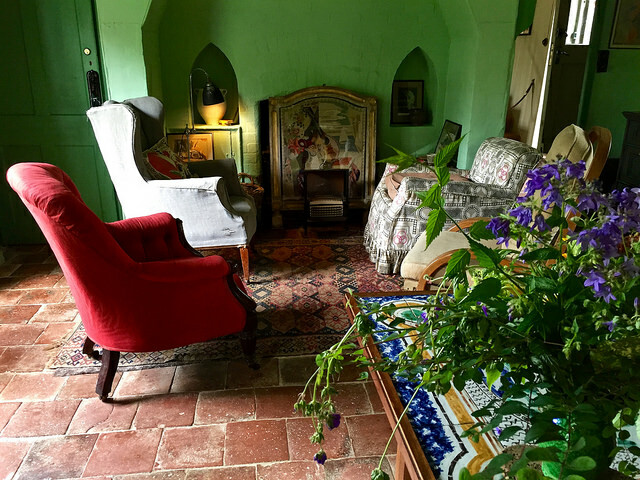 In the year 2000, Caroline and Jonathan Zoob moved into Monk’s House, much-loved home of Virginia and Leonard Woolf from 1919 until the end of their lives (Virginia Woolf died in 1941; Leonard Woolf in 1969). For more than 10 years, the Zoobs looked after Monk’s House, restoring the garden in the spirit of the Woolfs. An original podcast created by Karina Jakubowicz.